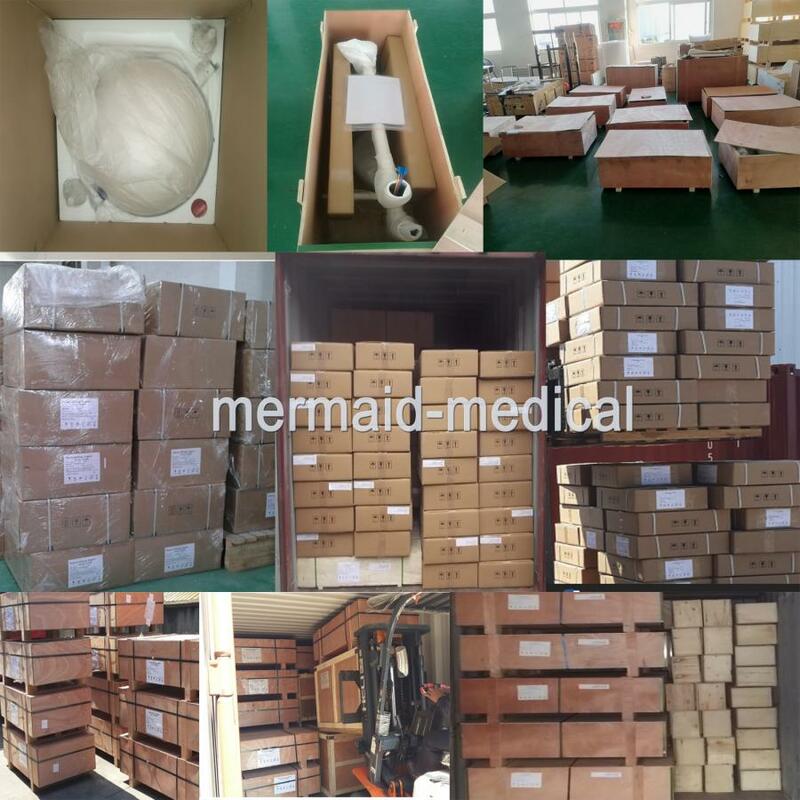 Shanghai MedEco Industry Co.,Ltd. 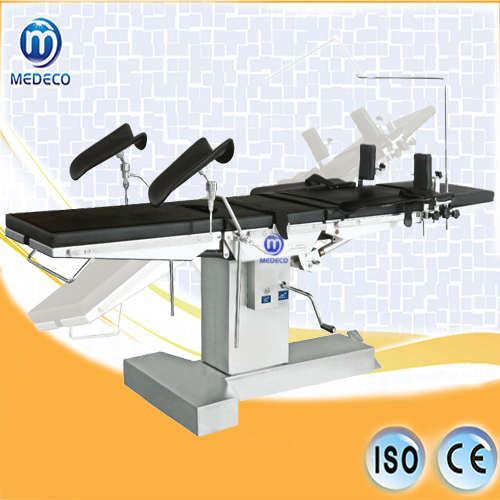 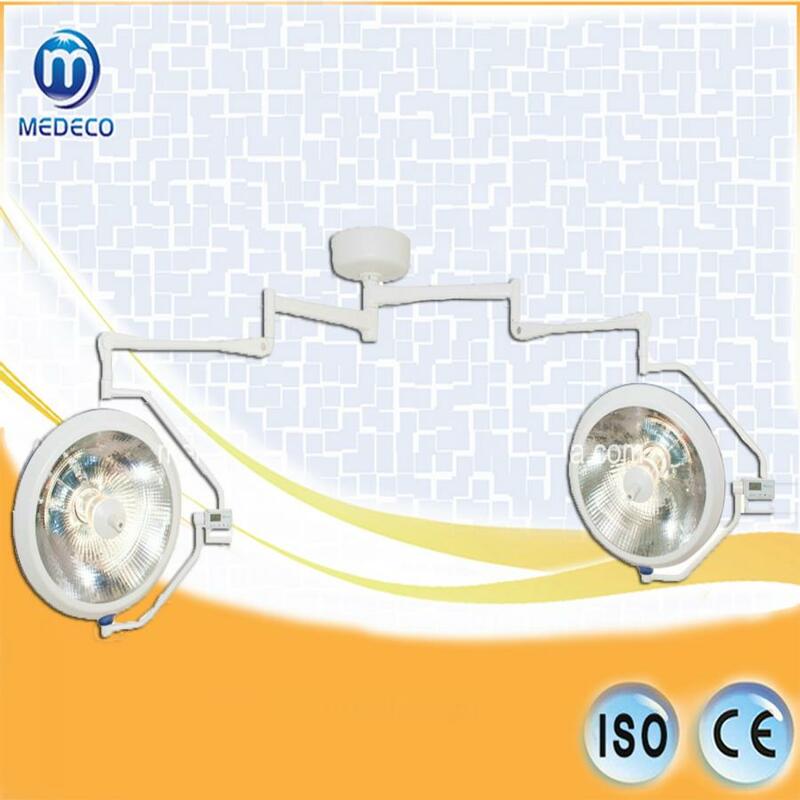 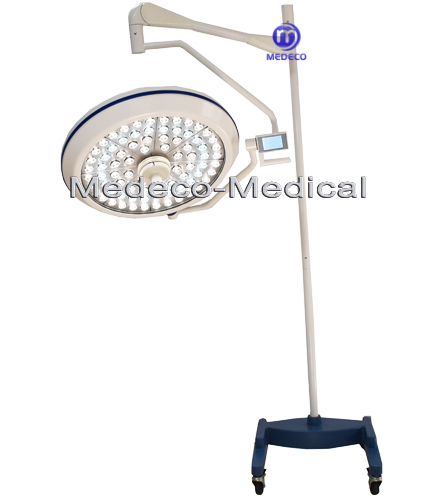 one excellent medical equipment manufacturer and supplier under the group of Mermaid medical Industry Limited, Offering a combination of medical equipment to medical professionals and hospitals around the globe, specializes in Operating lamp, Operating table, Medical pendant ,Hospital furniture, Hospital bed, Dialysis Chairs ,X-ray Machine, Patient monitor, Tabletop Autoclave and much more. 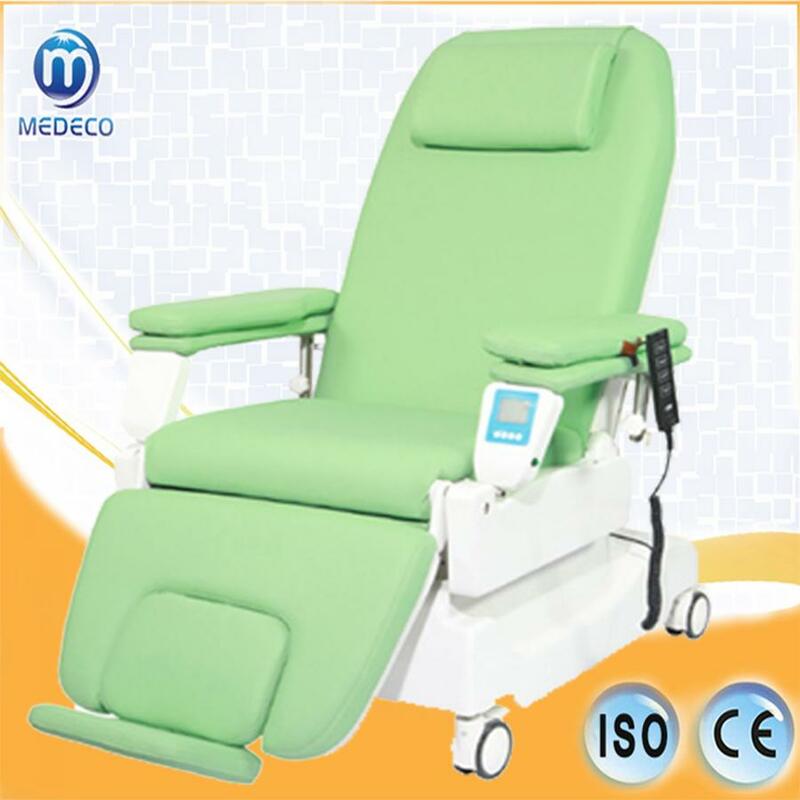 The company has passed international quality system ISO9001 and ISO13485 attestation and the system of national quality certification of YY/T0287 as well as EEC product CE certification.